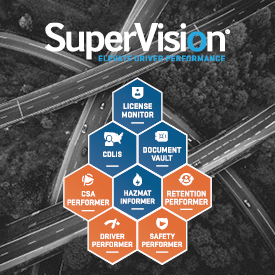 New to fleet management, or growing in your role? 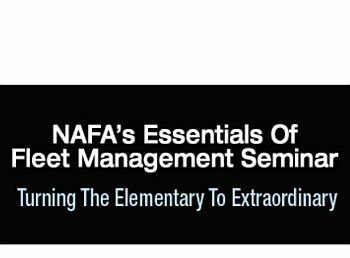 NAFA’s one-stop live training event, Essentials of Fleet Management (EFMS), is specially created to guide you through the latest best-practices, strategies, key skills, and resources for managing your fleet. 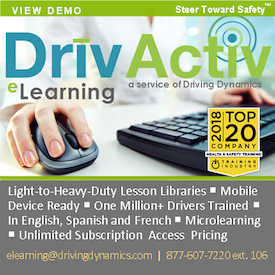 The three-day, in-person EFMS training is your chance to learn in a classroom of fleet professionals about the fundamental principles of running an efficient fleet. In Just 2 Days, Learn 2 of the Most Difficult Fleet Skills in Back-to-Back Workshops!